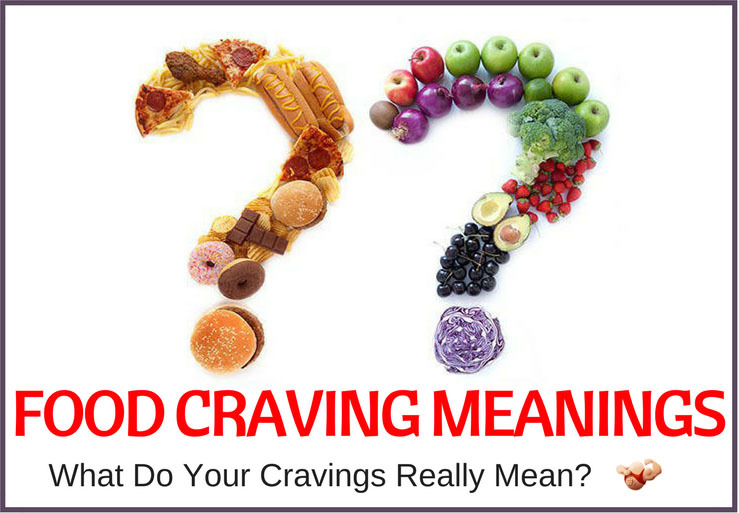 Home » Nutrition » What Do Food Cravings Mean? 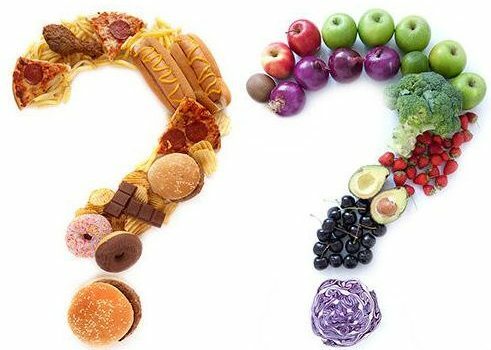 Almost everyone craves certain foodstuffs in their lives, whether you are a healthy and varied eater, pescatarian, carnivore, vegetarian, vegan or just plain pregnant! Just that craving and strong urge for a certain type of food can put you into the situation of driving miles to get a cupcake and coffee that you love, or chowing down on your favorite hamburger. The most important thing is to check out your health, as some cravings can be explained by deficiencies in your body. 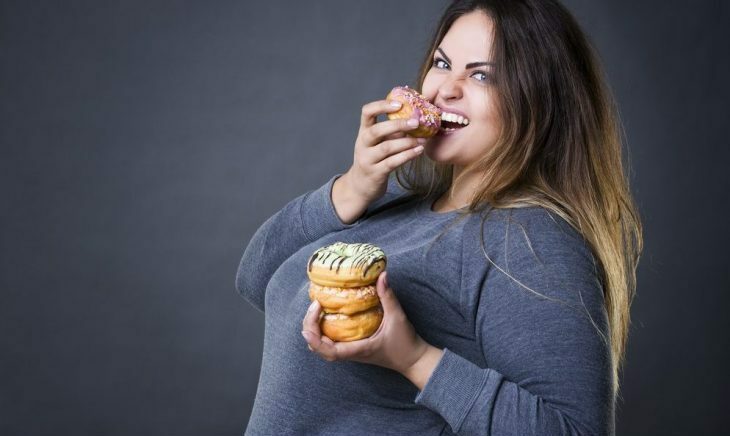 You also need to be aware that many cravings come coupled with a high calorie or sugar intake, which can see those pounds (weight) soar, and put you in danger of lifestyle diseases such as diabetes. There is no hard and fast rule about cravings, but certain inexplicable ones can often stem from a deficiency in a particular vitamin or mineral. hunger stems from the stomach, whilst cravings are a signal from our complicated brain function. If you are pregnant, hormonal fluctuations will also need to be taken into account – whether it is pickles or pastrami, dirt or dishwater, there is no accounting for what can occur during the gestation period! There is a school of thought, however. Research studies by Cornell University simplify the dilemma –food cravings are ALL about brain chemistry which can be diverted by aroma or texture – creamy, crunchy, sweet, salty or spicy, it all makes a difference to our brain receptors, and is all about satiety and what makes us tick. The brain is a complex mechanism – after all, it is at the center of everything we do. Cravings are nothing to feel guilty about – they are a natural process. It’s what you do about them that can cause future problems with your health. Cravings can be triggered by both physical and mental conditions, but take heart, you can control them with a little effort and modification. Don’t let them control you, rise above it, and beat those cravings yourself. The most likely cravings are foods high in sugar, carbohydrates or fat, as these are generally determined as ‘comfort foods’. It is totally natural that when your mood is down, you feel sad or depressed, to turn to comfort food to alleviate your feelings. It’s not hunger, it’s almost the equivalent of an anti-depressant drug, or an ‘upper’. That few moments in your mouth for that taste sensation however, can take years off your life if you let cravings control you. – but of course, this is short-lived, and you will shortly be onto the next desire for a pleasure rush. Relaxation is a key to banishing those cravings. As soon as you have a mad fancy for some kind of unhealthy foodstuff (and you know that it is unhealthy), take a deep breath and some time out before you rush to the fridge or the snack drawer. Just those first few minutes can fight off cravings before that first piece of chocolate, or a slice of pizza go happily down your throat! Many people recommend yoga or other meditation principles, while others feel that a good dose of fresh air and exercise soon banishes the thought of another tub of ice cream. It’s worth a try, and the first step to helping your battle. 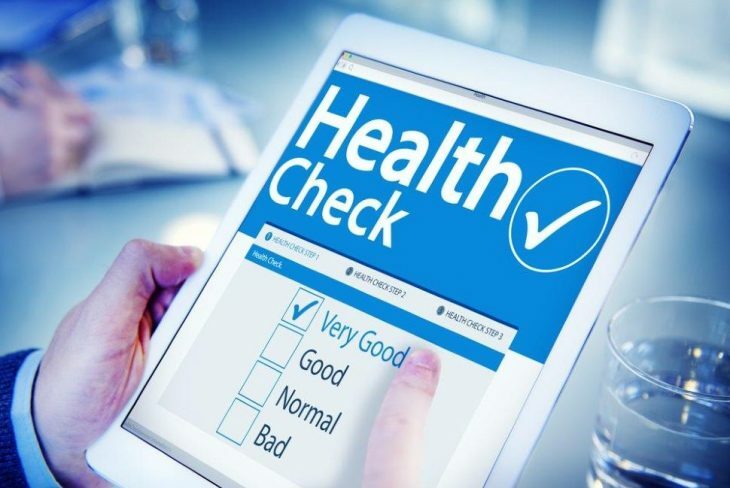 Emotional triggers aside, if you have always eaten normally, have a happy life and relationships, but suddenly you start suffering from cravings, you should check out your health to see if there are any deficiencies in your body. It may not be the case, but at least you will know what you are fighting against and why you may have become obsessed with certain foods or peculiar fancies. If you are pregnant or prone to hormonal swings, you must still watch what you eat and try to be as healthy as possible. 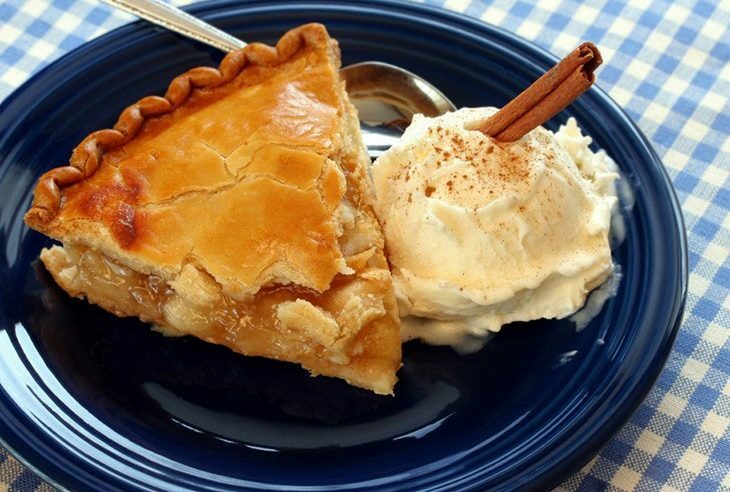 To find ourselves craving particular foods is all part of the human condition. Whilst on paper anything we eat is merely fuel to keep our bodies active, this does not factor in the emotional impact of certain meals, or indeed any messages that our bodies may be attempting to send to our brains via our taste buds. More often than not a food craving has some basis in science, and stems from a deficiency of some kind of key nutrient. This table should help you understand and control your cravings, and ultimately put an end to them once and for all. Of course, there is pregnancy to contend with. Pregnancy and slightly oddball cravings go hand in hand as the body goes through a number of changes, and the meanings of a pregnancy longing could be different to their traditional equivalents. Chocolate cravings are understandable for the comfort it provides, but if you’re adding it to a cheese sandwich you may find yourself missing calcium!